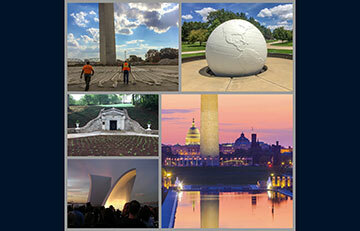 Monuments can be powerful, inspiring tributes to a person, place, tragedy or event. But when those treasured monuments start to show signs of wear-and-tear and weather damage and need to be restored to their original glory, or new monuments need the expertise of a specialty contractor to construct, customers call Western Specialty Contractors. 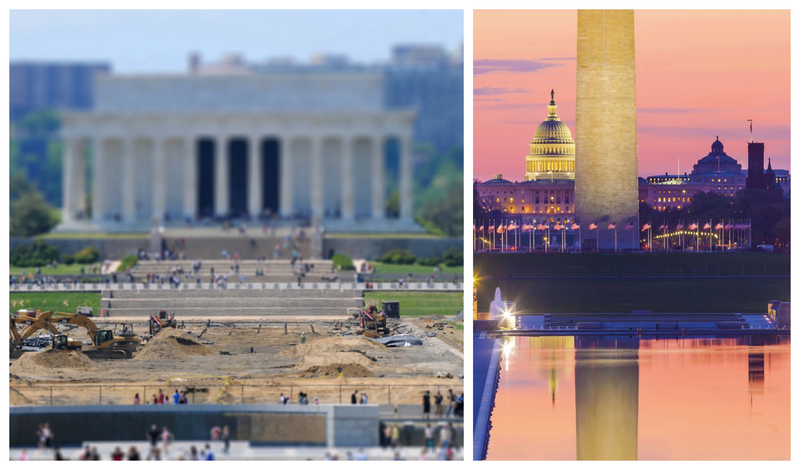 Over the course of its 100+ year history, Western Specialty Contractors has had the privilege of working on some of the nation’s most recognized and revered monuments and memorials, such as the Lincoln Memorial Reflecting Pool in Washington, D.C.; The Gateway Arch in St. Louis, MO; Staten Island September 11th Memorial in New York City, NY; World War II Veterans Memorial Globe in Springfield, IL; and the Lincoln Receiving Vault in Springfield, IL. Whether the memorial or monument is made of stone, concrete or metal, they are all subject to weathering and damage over time. Through proper, routine maintenance, treasured monuments and memorials can be returned to their former glory and protected from future damage for visitors to cherish and enjoy for years to come. 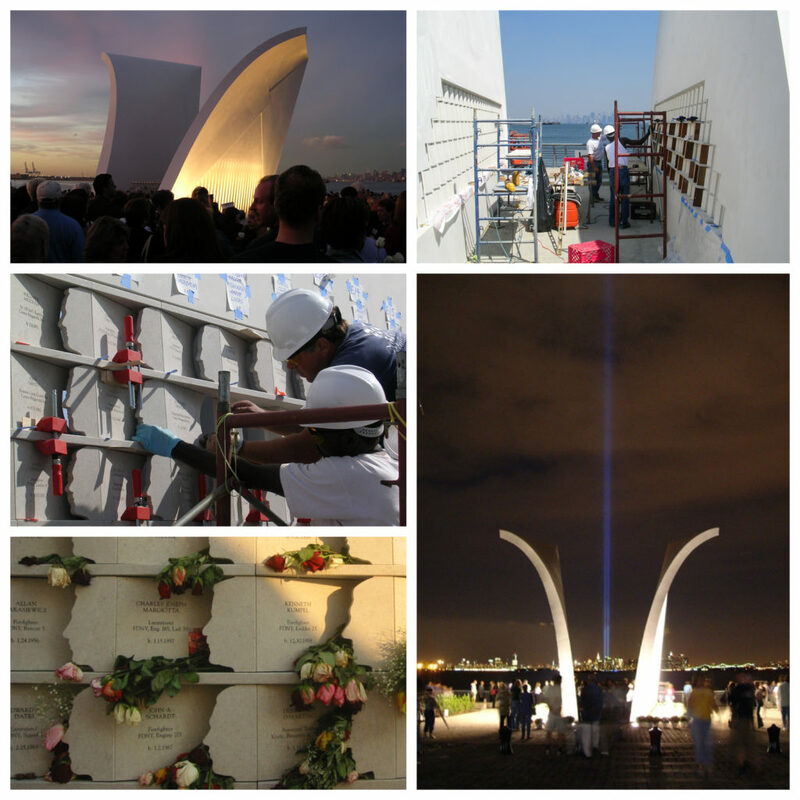 “Each memorial project is unique and requires a special set of restoration skills and care. Repairing spalling and cracking concrete, installing appropriate waterproofing and treating rusting metal consistently will go a long way toward boosting a monument’s longevity. One aspect that remains consistent is Western’s dedication to respecting and maintaining the historical integrity and significance of the memorial or monument that has been entrusted to our care,” said Ben “Butch” Bishop, Jr., CEO of Western Specialty Contractors. In 2004, Western assisted in the design and installation of granite victim plaques for The Staten Island September 11th Memorial in New York City. The memorial, designed by architect Masayuki Sono and titled, “Postcards”, is constructed of two, 40-foot wing-like fiberglass walls, each with a 30-foot long window displaying the face profile and name of each victim. Western Specialty Contractors completed a project in 2017 to restore and waterproof the roof of the Museum of Westward Expansion located underground beneath the iconic Gateway Arch on the St. Louis Riverfront. After the concrete roof was exposed, Western crews identified and repaired any leaks, then installed a 2-ply Laurenco modified bitumen sheet waterproofing covered with WR Meadows PC2 protection board. An electronic leak detection system followed by a permanent leak detection grid system were installed over the protection board. The next phase of the project involved waterproofing the 42,000 SF horizontal lid and 37,000 SF vertical walls of the museum addition. Additional waterproofing of the north and south museum entrances and each Arch leg was also completed. The museum was largely operational during construction and a lot of the time Western crews were working over occupied space. Western sequenced the removal of existing roofing material so that they could remove, clean and install new roofing material daily to keep the museum dry during construction. In 2015, Western Specialty Contractors was tasked with repairing and re-coating the World War II Illinois Veterans Memorial Globe in Springfield’s historic Oak Ridge Cemetery. The exterior of the concrete Globe was showing signs of wear, with cracking and spalling concrete evident near the top of the memorial where a previously applied protective coating was flaking off. Western crews removed damaged areas and repaired them with a polymer-modified concrete repair mortar. The shapes of the continents and the Globe’s longitude and latitude lines were reformed and finished, under the watchful eye of the artist, to match the existing profile. Crews wet-abrasive blasted the Globe’s surface to remove any remaining coating and provide profiling for the new coating. After the surface had dried, Western applied a Sherwin Williams Loxon Concrete Primer and two coats of ConFlex XL Elastomeric Coating in flat white to match the original color. 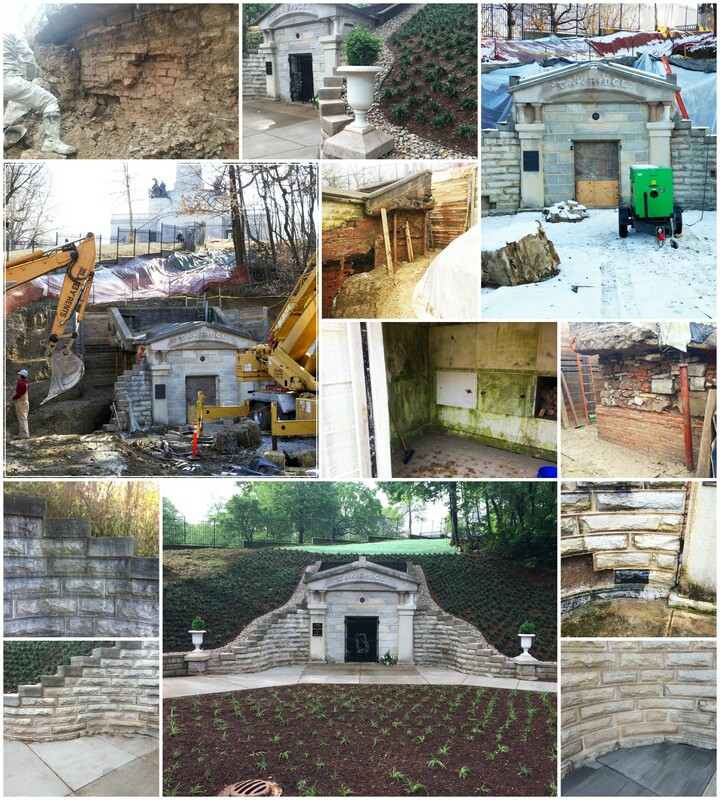 In 2015, Western Specialty Contractors restored the historic receiving vault in Springfield, IL that once held the bodies of assassinated President Abraham Lincoln and his son, Willie. Constructed in the 1860s, the stone and marble vault had major deterioration due to decades of water penetration. Western crews repaired the vault’s walls using a system of low cement ratio mortar and brick infill in areas where the brick had deteriorated away from the wall. After infilling the voids in the walls, Western applied a layer of low cement ratio mortar to the entire wall surface to create a smooth surface to accept the bentonite sheet waterproofing. Western used stone fabrication methods to repair two serpentine retaining walls that extended outward away from the vault entrance. The restoration project was completed on May 1, 2015 in time for commemoration and funeral reenactment ceremonies marking the 150th anniversary of Lincoln’s funeral. Lincoln Memorial Reflecting Pool – Washington, D.C. The Lincoln Memorial Reflecting Pool was constructed in 1923 following the dedication of the Lincoln Memorial. The pool is over a third of a mile long, 167 feet wide and 30 inches deep in the center. In 2004, Western waterproofed the pool, which had begun to leak, and cut-out and re-caulked joints with urethane grout and silicone sealants.